During the last couple of weeks we gave the Poles a hard time. We’ve been teasing them a little during our Wo-Wo Polski? Tour. That tour ended yesterday, so now we have to make it up again with our Polish friends. 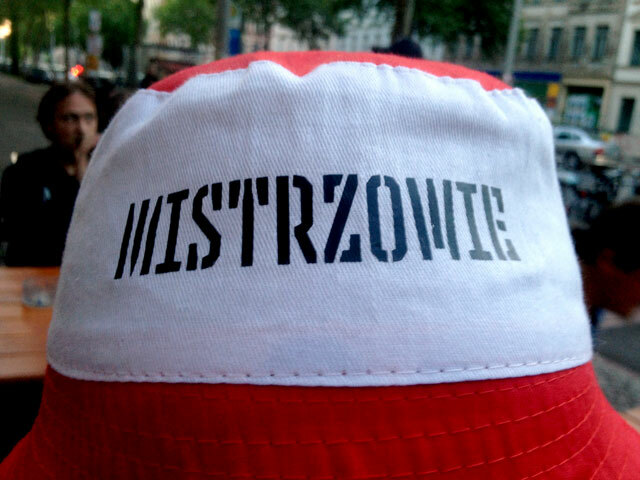 Therefore we have an über-unique offer: Mistrzowie caps! Poles know that it means “Champions”, and also know that Poland never has been a champion with anything. Therefore these caps are already collectors items, never seen before. Wear them, impress your friends and be prepared in case Poland ever wins something in the future. Polish colours, polish style. 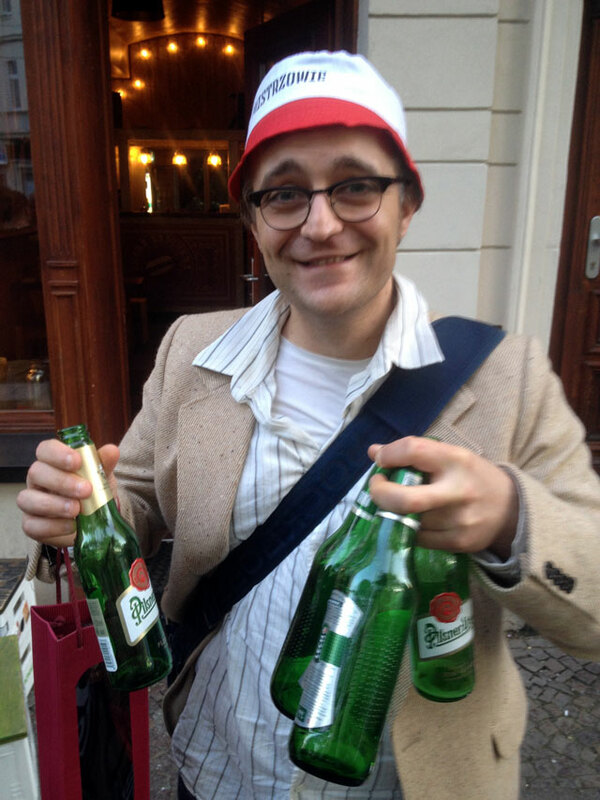 Alles geben, cause one day it might happen: Poland wins.